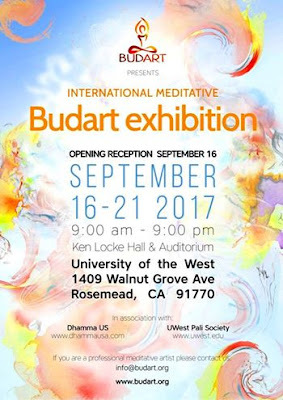 Budart Project is happy to update you on our progress in preparation for International Meditative Art Exhibition to take place at the University of the West on September 16-21st, 2017. 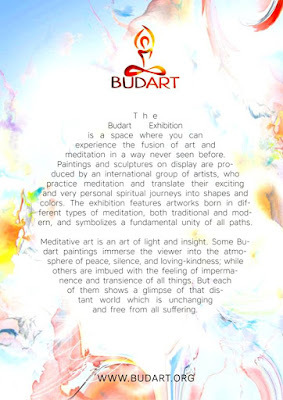 By now we have assembled a large collection of paintings from more than a dozen meditative artists from around the world, including internationally renown figures such as Nikolay Makarov, who has created a unique Museum of Stillness in Berlin. 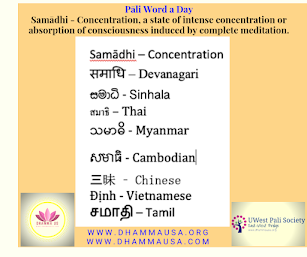 which will allow us to showcase different aspects of the concept of meditative art. We are especially proud to include in our exposition the Wheel of Life installation by Hector Marcel, which is now exhibited in Canada but will be brought to the USA for the Budart Exhibition. 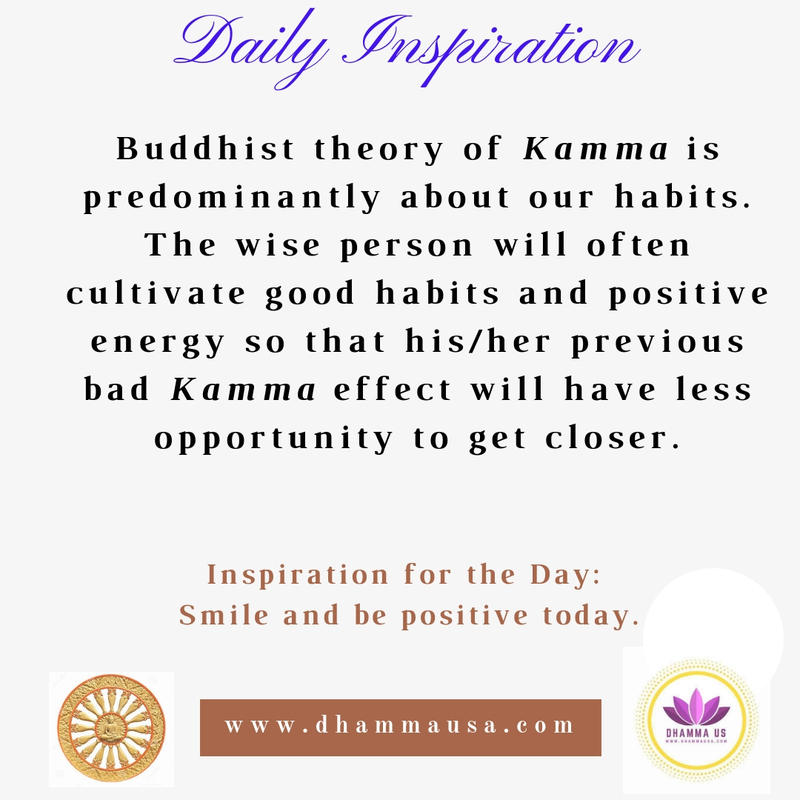 which will allow the visitors to learn more about art, meditation and ways of applying the core principles of Buddhist philosophy in everyday life. 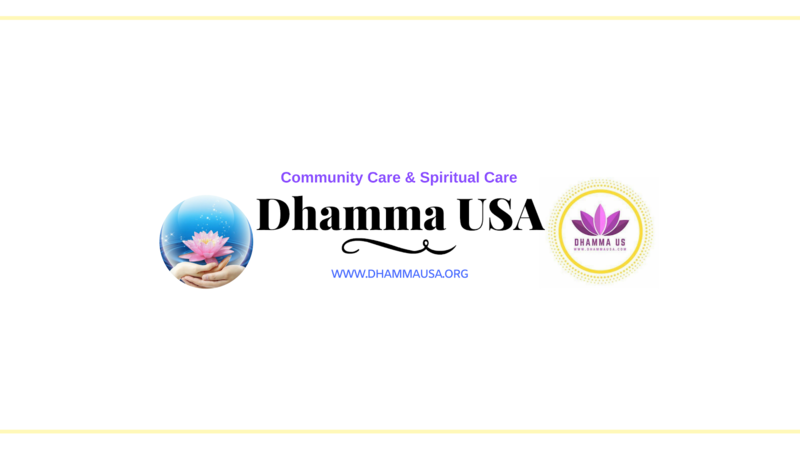 19:00-21:00 – lectures, talks and musical concerts. 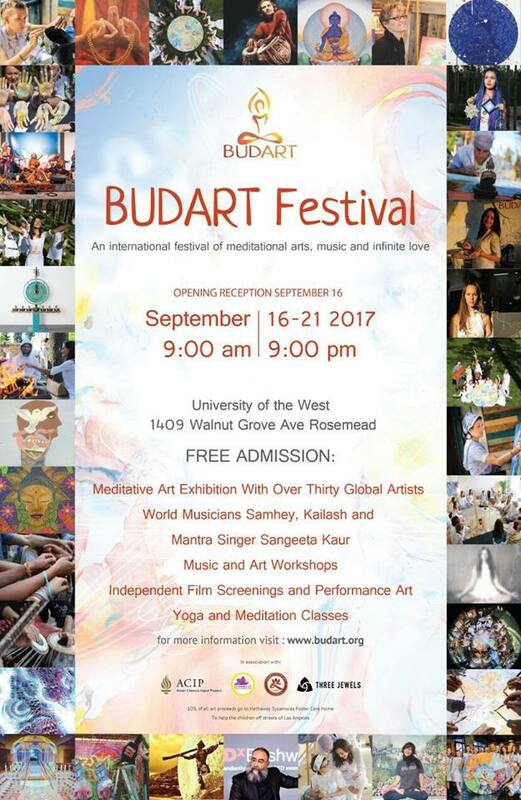 We will also be hosting a world premier of the Naked Mind film by Sara Barab, a famous documentary filmmaker and meditation practitioner.